ABOUT: Our vision is to fuel the passion of workers and outdoor enthusiasts around the globe by delivering innovative, high-quality vehicles, products, services and experiences that enrich their lives. 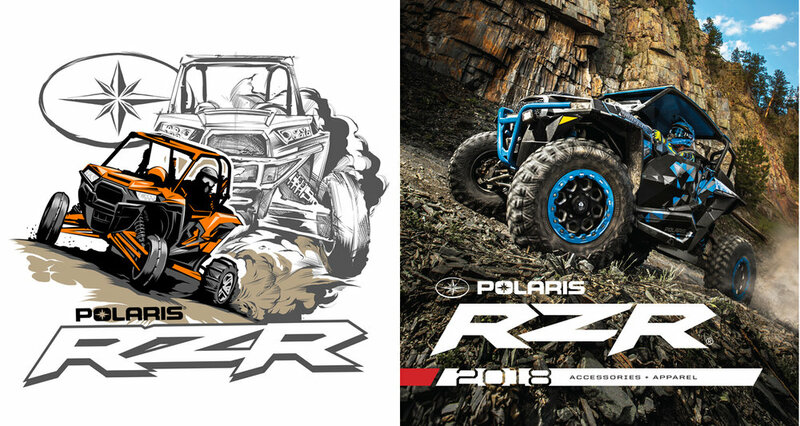 Polaris makes some of the best vehicles in the world, we help out fit the drivers of these vehicles. 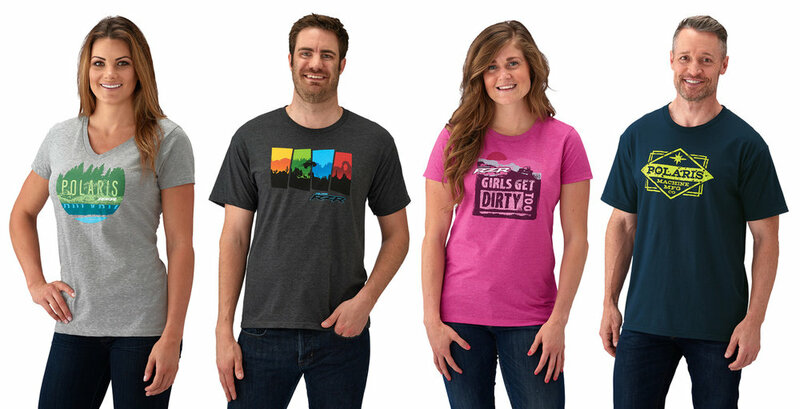 Producing product designs, graphics, and patterns for every category they offer.